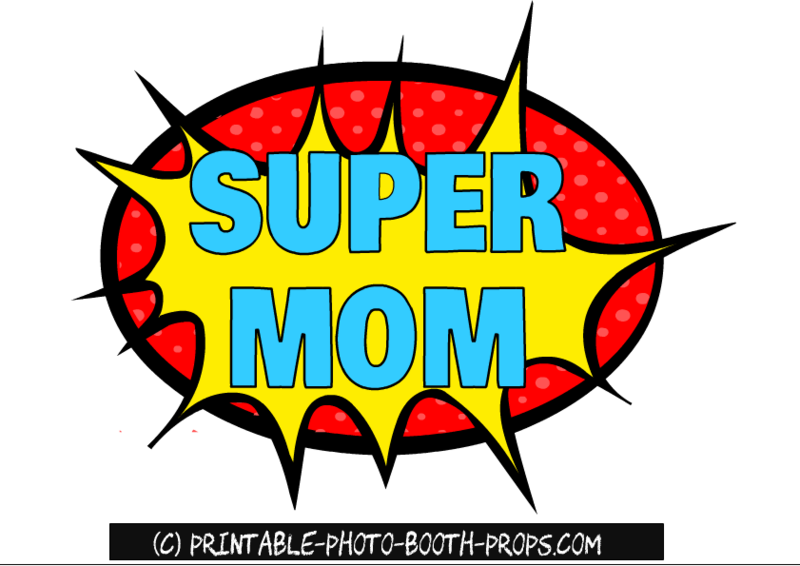 Here are some Free Printable Mother's Day Photo Booth Props that you can print using your home printer, to have some fun with your mom on Mother's day. 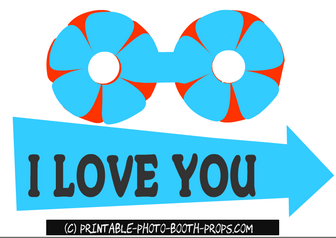 These are adorable and very colorful props. 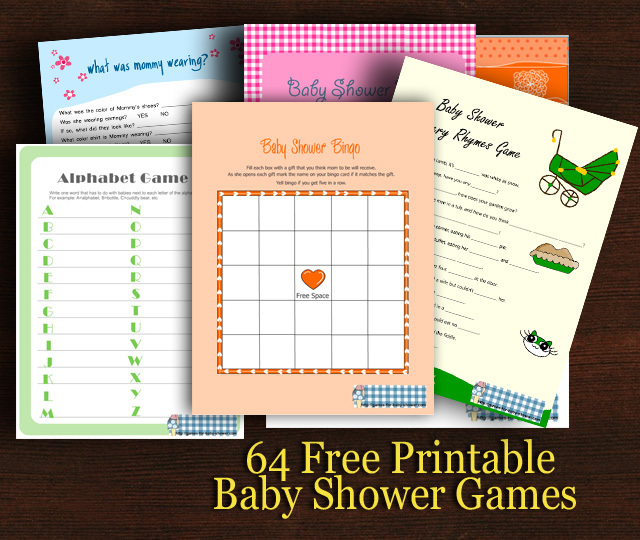 You can print these on cardstock paper or any printing paper and can paste it on some heavy paper later. You can use these props to have some fun with your mom on mother's day or any other day, like her birthday for instance. 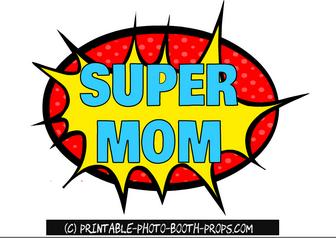 A free printable super mom photo booth prop, that is made in super heroes props style. 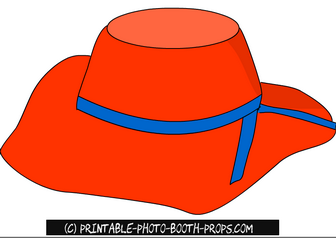 Just click on the thumbnail image of this prop and then right click and save the bigger printable image. 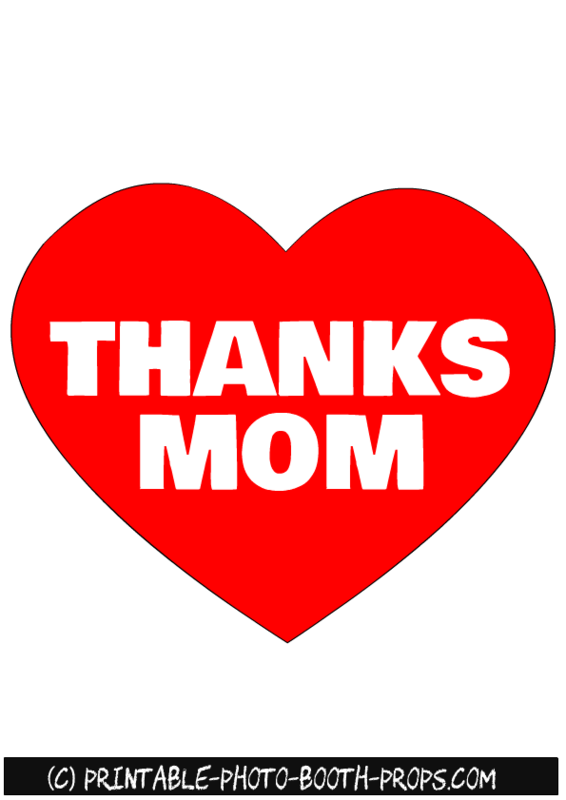 A free printable heart prop with words Thanks Mom written inside it. 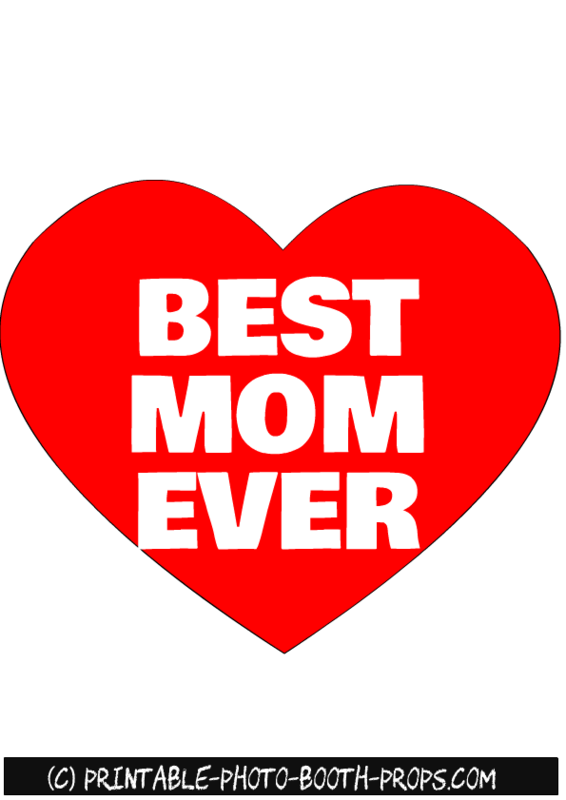 Just print, cut it around the edges, hold it in your hands, get a picture taken and send that picture to your mom to say thanks to her. 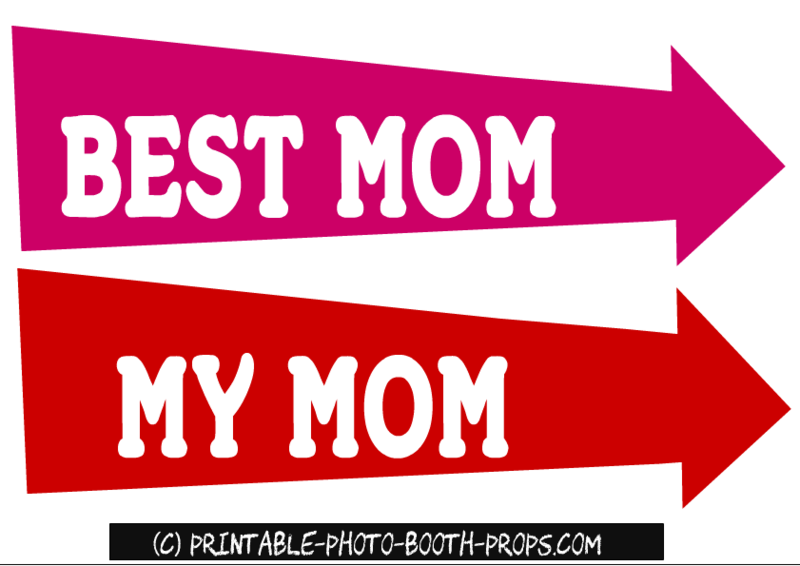 Here are two adorable free printable mother's day props with the words best mom and my mom. 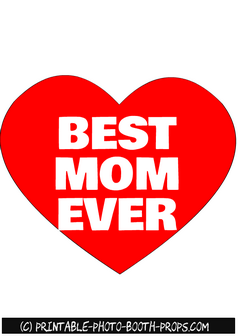 This is a free printable photo booth prop sign that says 'best mom ever'. Here are some free printable photo booth props of colorful moustaches in various shapes. These moustaches will add so much fun to your mother's	day	photo	booth. 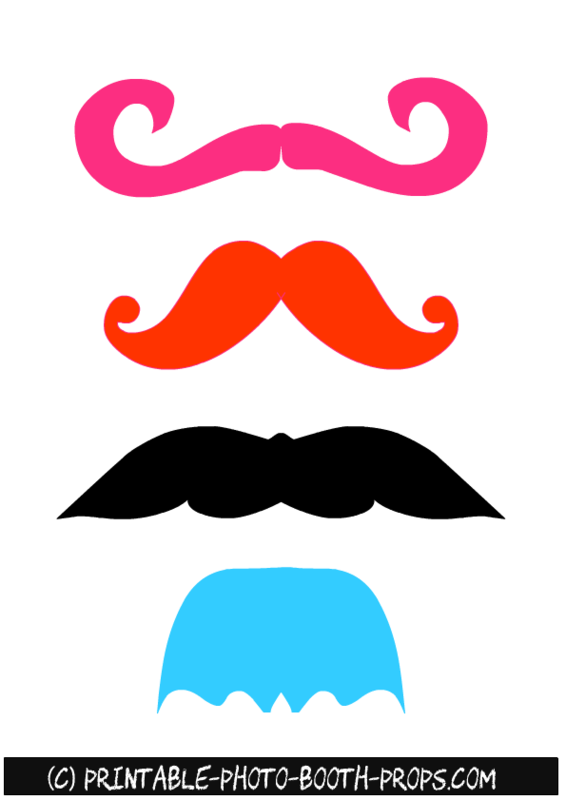 Just	click	on	the	images of these moustaches and then right click and save the bigger image. To get more moustaches props, please visit this page. These are five adorable and free printable orange lips props. 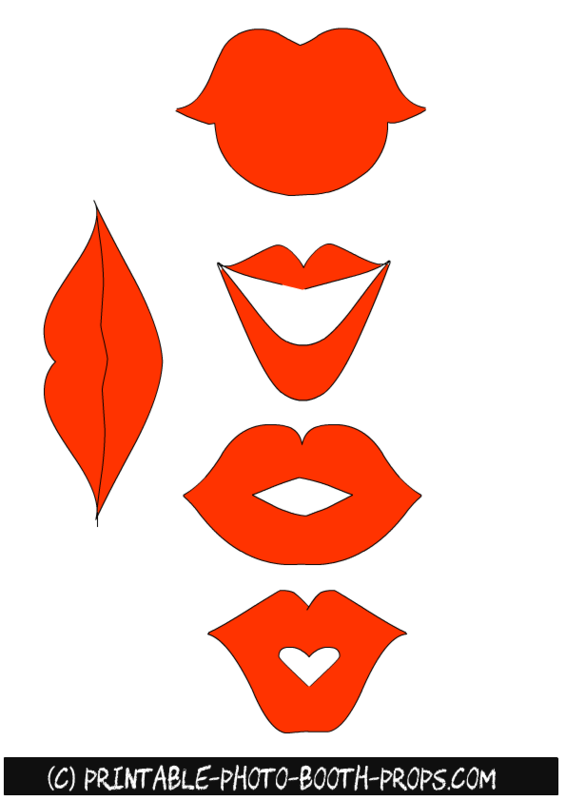 To get more lips props please visit this page. 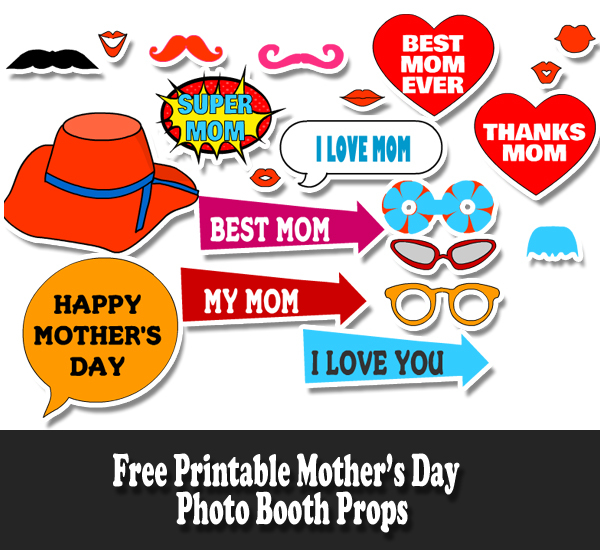 Here are some cool and stylish photo booth props for mother's day. 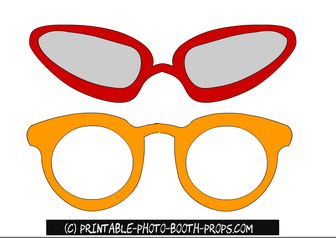 Just click on the image of these glasses and a bigger image will open up. You can right click and save that image. 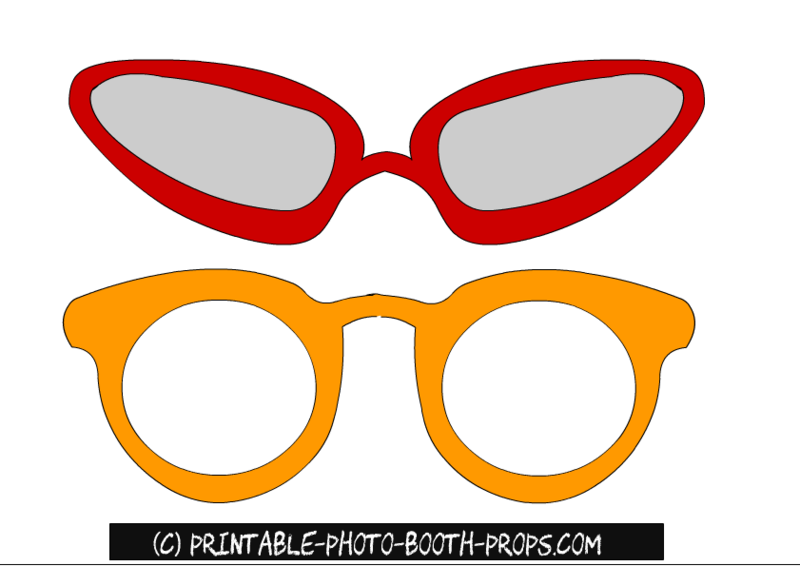 To get more glasses props and templates please visit this page. Here are two more free printable props for mother's day. 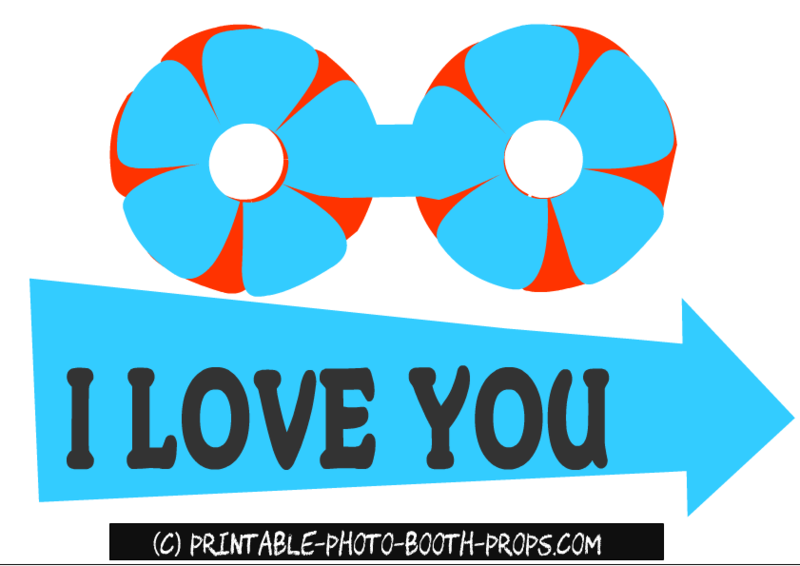 One is prop of floral glasses and other is an arrow that says I love you. 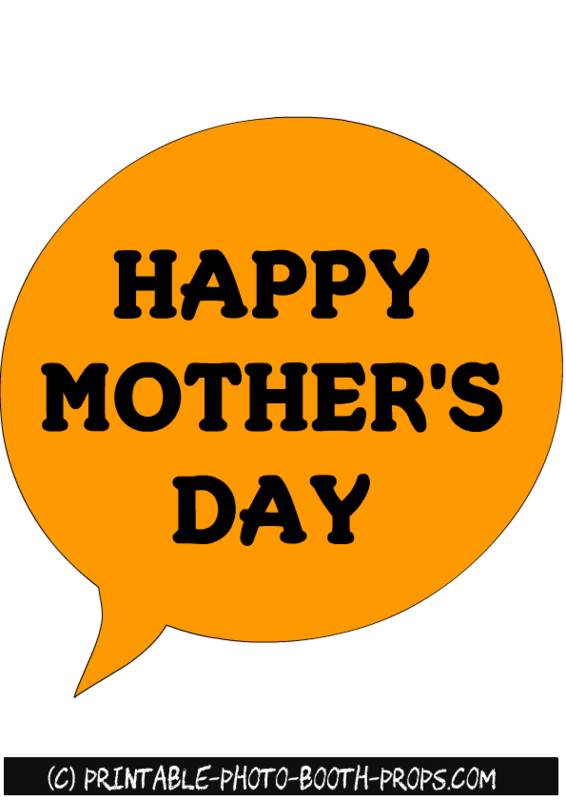 Here is another free printable speech bubble prop that says 'Happy Mother's Day'. This is a free printable photo booth prop of a very cute and colorful hat. 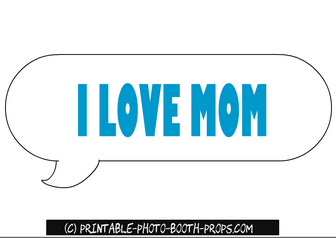 This is another speech bubble prop for Mother's day that says, I love Mom.